We may be family, but if it you mess with my money, I’ll come after you! This may be the situation with American superstar, Rihanna and her father. According to reports by TMZ, the singer and business mogul is going after her own father in court for using her Fenty brand and his relationship to her to launch a business for himself . In a new lawsuit obtained by TMZ, Rihanna claims her father, Ronald Fenty, recently started a talent development company in 2017 called Fenty Entertainment. 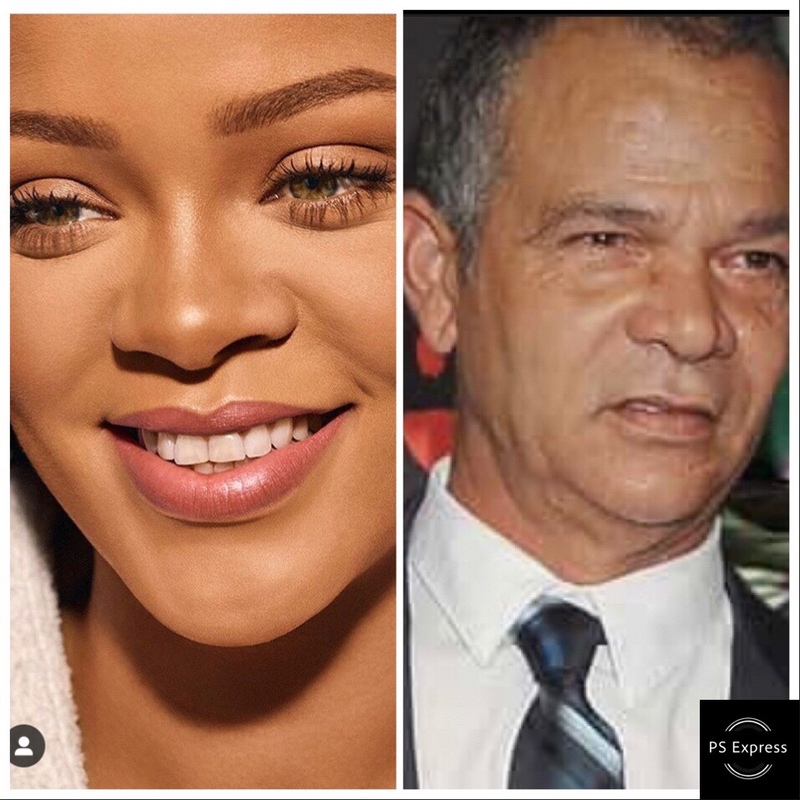 Well, Rihanna’s beauty company is called Fenty Beauty, and she says her dad is profiting off of her. In the docs, Rihanna says she’s sent multiple cease and desist letters to her father, ordering him to stop using the name, but says he’s ignored and continued to make money off of Fenty Entertainment. She’s asking a judge to place an injunction on her dad’s business, and, of course, for damages.